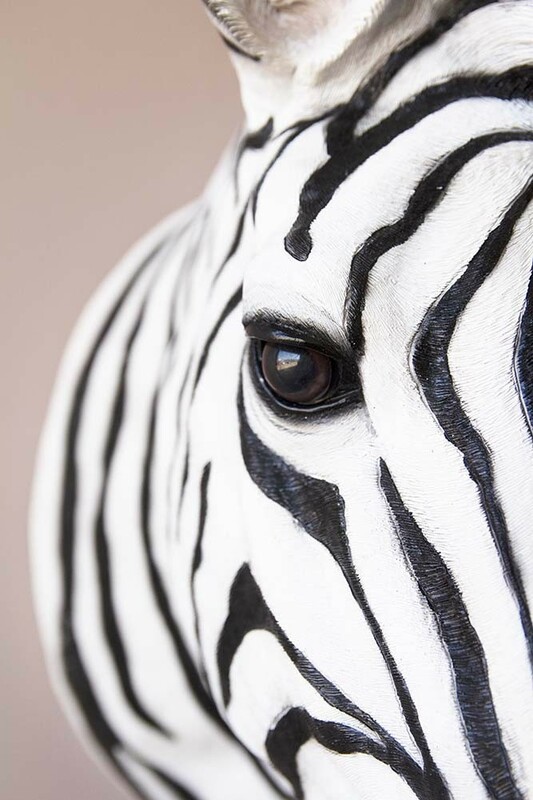 Why be ordinary when you can be extraordinary?! 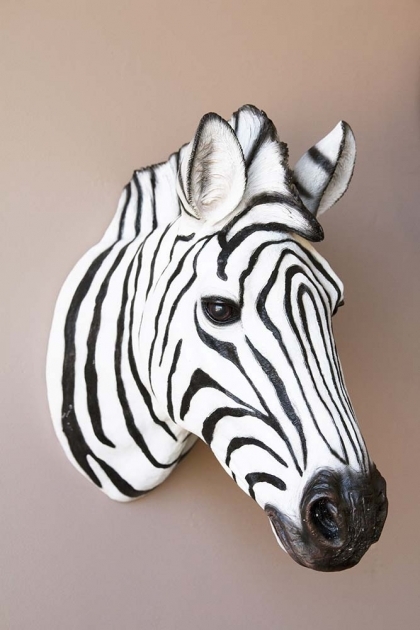 Quirky and cool we love the Zebra Head Wall Art as it’s the perfect way to create an extraordinary home! A 3D wall art display piece that is perfect for adding an eclectic touch to a room, as well as an excellent choice for children’s rooms and playrooms, the Zebra Head Wall Art display piece will catch your eye as soon as you walk into the room. Hang in your bedrooms, living rooms, children’s playrooms, hallways or anywhere in the home that you want to add a quirky touch. 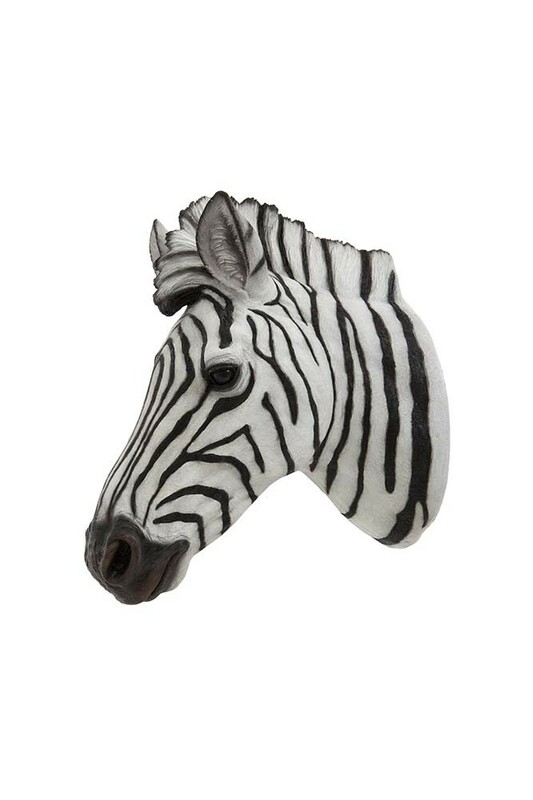 And, if you really want to be adventurous, why not decorate your Zebra Head Wall Art with fairy lights, party hats or other accessories?! Co-founder, Lucy St George, has styled her Zebra Head Wall Art in her kitchen with fairy lights and it’s a great way of adding a dash of humour into your home interiors.